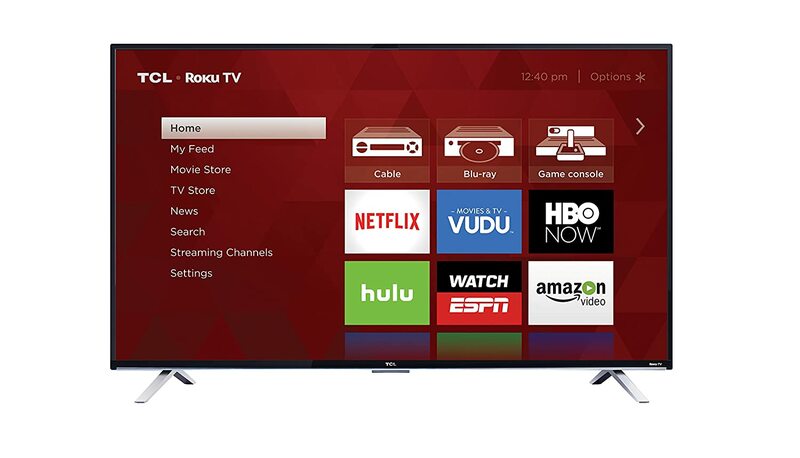 This television's proprietary 4K Creative Pro upscaling engine allows you to view your favorite HD content in near 4K quality. The Stunning Ultra HD resolution offers enhanced clarity and details. Finding and enjoying 4K content across popular streaming channels is made easy by the 4K Spotlight Channel. 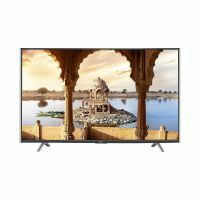 Compare Exclusive TCL TVS - 32-65"
To Recieve updates and possible rewards for TCL 65US5800 please sign in. To Recieve updates and possible rewards for Television please sign in.